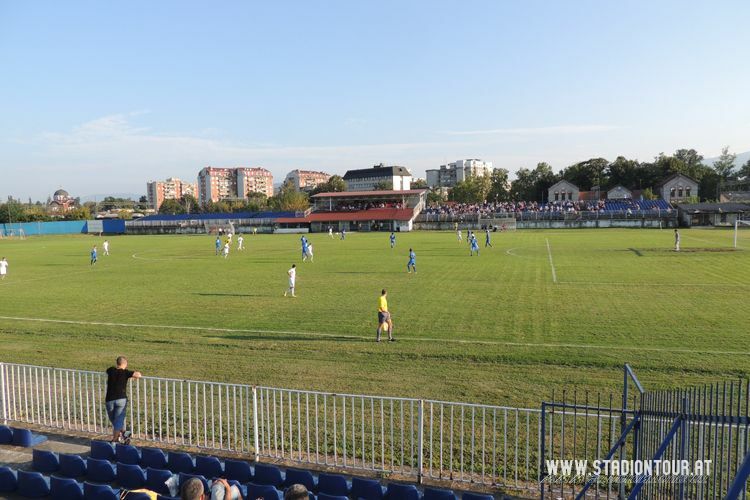 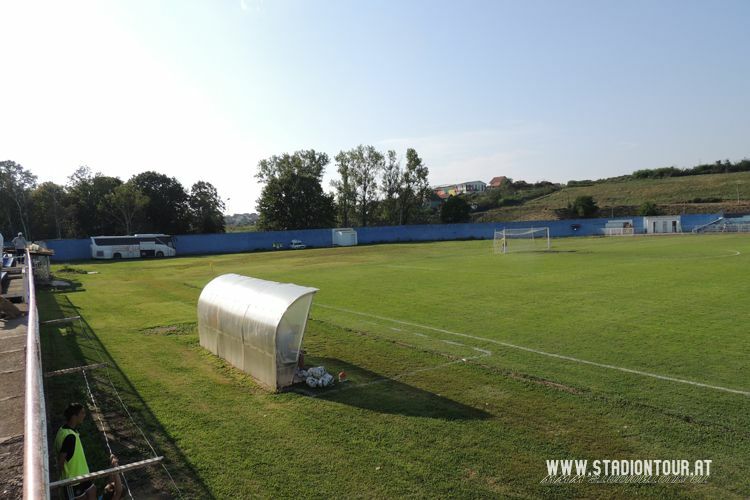 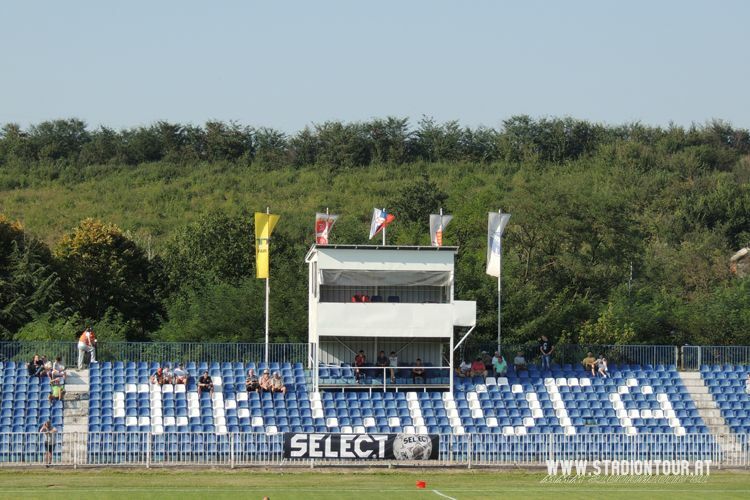 Although official website of Sloga still suggests the stadium is able to hold some 10,000 people, actual size of the stadium is much smaller since conversion to all-seater. 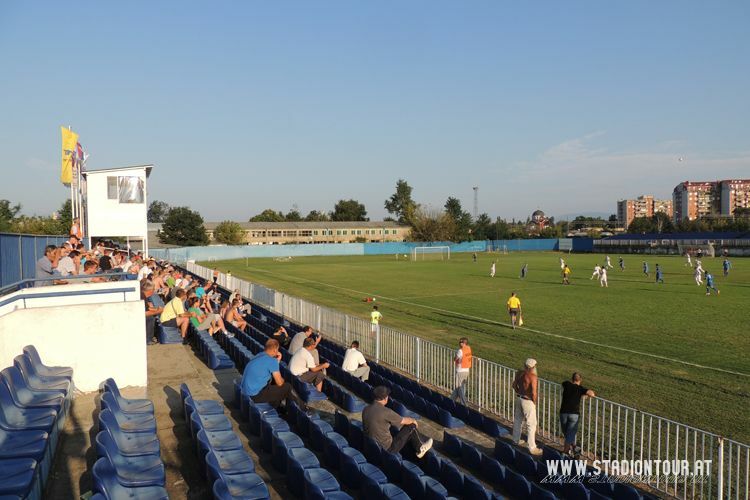 Available estimates put it at 4,500-5,000, but it needs to be added the stadium had seen much greater crowds. 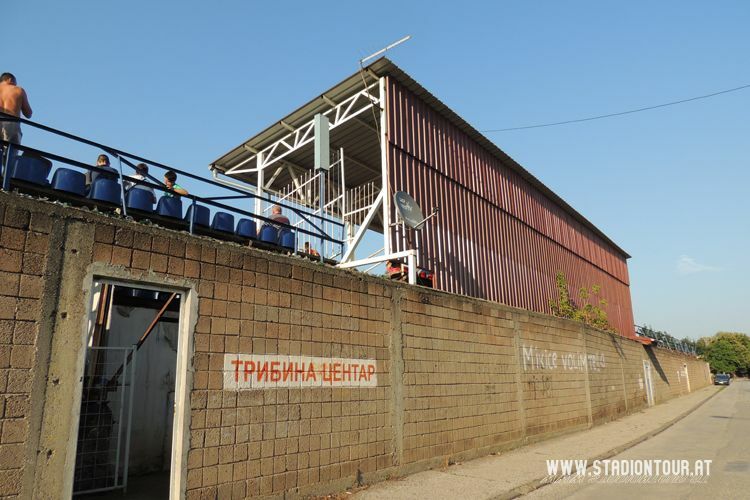 In 1970, when Sloga was fighting for promotion to the domestic top tier, almost 20,000 people were crammed inside to watch the event. 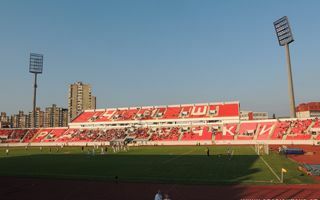 The stadium is located along railway lines leading to local carriage factory, which forced its unusual location along the west-east axis rather than north-south. 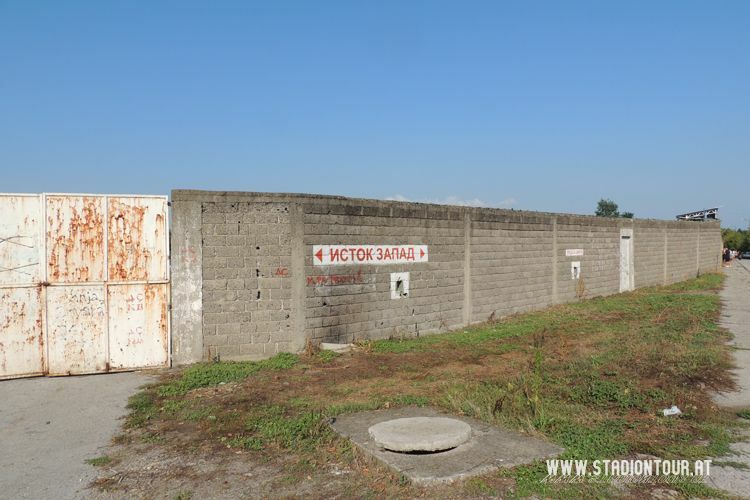 This means the main grandstand runs along the southern side of the field, while a slightly smaller section was built along the northern side.